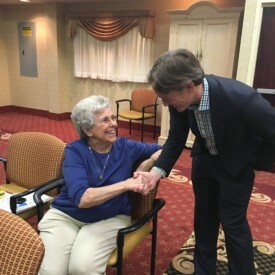 MVRF’s SupportSightSM Program has been our signature outreach and education program – conceived to link people affected by diseases of the retina with the most up-to-date information and knowledge. Bryn Mawr Trust is a Pennsylvania financial institution which was founded 1889. The company is headquartered in Bryn Mawr, Pennsylvania. Leading the way to financial success since 1934. The Green Family and Firstrust remain steadfast in their commitment to cultivate prosperity for their customers, employees, and communities they serve. They provide high quality financial services in a competitive and profitable manner to foster home ownership and thriving enterprise to actively encourage personal growth to build and maintain a strong financial base with a view to perpetual existence. Genentech is a leading biotechnology company that discovers, develops, manufactures and commercializes medicines to treat patients with serious or life-threatening medical conditions. The Healthy Vision Association is dedicated to helping its members see well and be healthy by providing access that might not be available through employers to products, services and information that promote vision and overall health. BNY Mellon is an investments company that provides investment management, investment services and wealth management that help institutions and individuals succeed in markets all over the world. 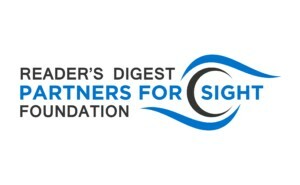 Partners for Sight is dedicated to increasing the self-reliance and dignity of blind and visually impaired persons. VFO™ is the world’s leading assistive technology provider for the visually impaired. Their brands include: Ai Squared, Freedom Scientific and Optelec which develop and provide innovative solutions for blind and low vision individuals. 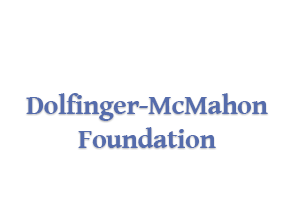 The Dolfinger-McMahon Foundation was established as a perpetual foundation to benefit charitable purposes and memorialize to some extent the Dolfinger and McMahon names. 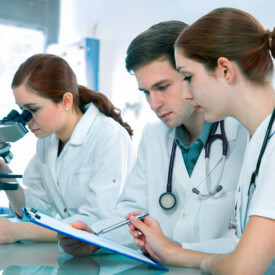 For 20 years, MVRF research dollars were directed to the most promising ideas that come out of leading medical centers and world-class research institutions in the United States and around the world listed below. Beginning in 2018, we are proud to be exclusively associated with the Department of Ophthalmology at The Raymond and Ruth Perelman School of Medicine of The University of Pennsylvania (Scheie Eye Institute). Please note: This list is updated quarterly and may not represent the most up-to-date list of partners.